There’s no denying marble’s innate beauty. The natural striations and spontaneous patterns within a piece of marble, especially as a coffee table top, suggest an unforgettable elegance. However, since marble is essentially crystallized limestone, it remains relatively soft and porous despite its dense appearance. This means it will still be vulnerable to scratching, dulling and staining. No matter how well you take care of your furniture, after several years of use, there is bound to be a few unexpected encounters – a water spill or oily substance can easily seep through the surface, and then you’re left with a permanent souvenir, right? Maybe, but it doesn’t have to end that way. There are several effective and easy solutions currently available now, that much of these issues should no longer detract most people from acquiring marble for their home furniture and decor. 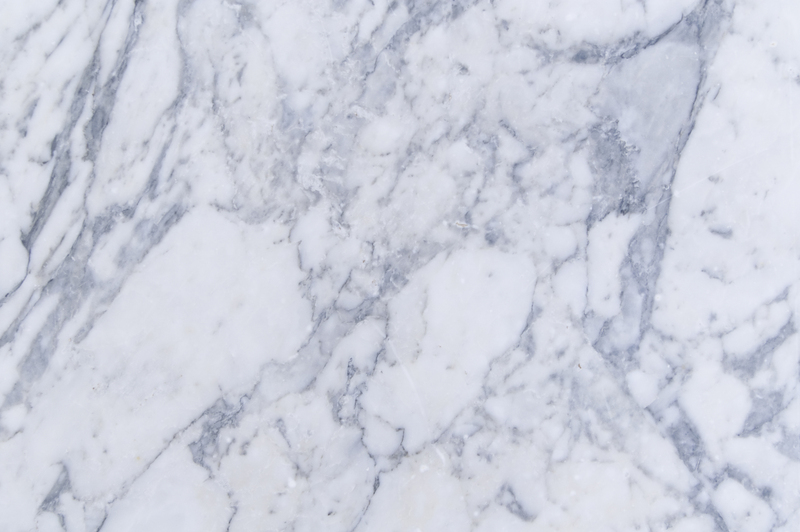 A few such solutions include sealers, which help to protect marble in the event of liquid spills, and absorbents, which assist in reversing stains. Why choose marble? If you’re inclined to antiqued beauty that lends a cozier ambiance, marble will provide just that – some may even savor the inevitable dulling of its surface that will soften the look of marble. 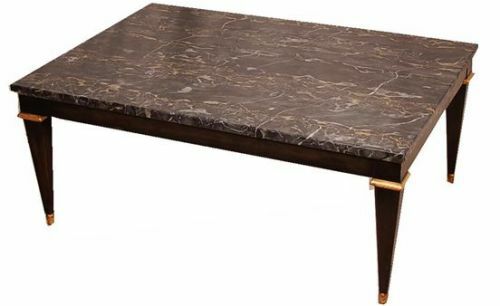 Baker Marble-Top Coffee Table. Photo via Apartment Therapy. 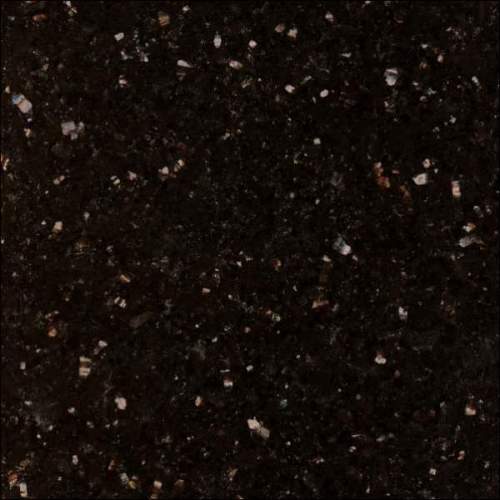 If you’re like many others who love the look of natural stone surfaces in the home, but just don’t have time for the maintenance, then granite is your new best friend. Granite is just about everywhere you look within homes, as the issues often found in marble, are less true for granite. Although granite is still susceptible to staining, it is less porous than marble, and can also be protected by sealants. It may not be as unique as marble, but its enduring shine, and heat and scratch-resistant properties make this the ideal choice for most. 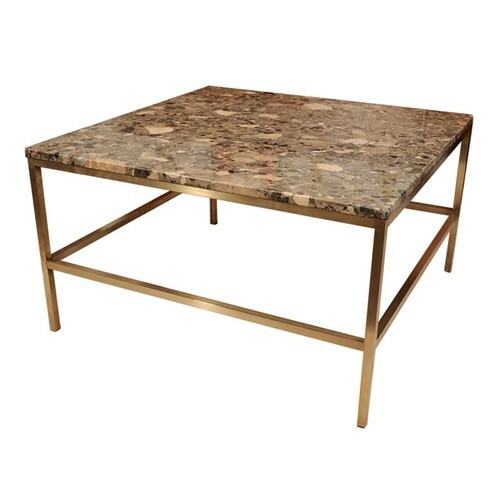 Vintage Granite-Top Coffee Table, circa 1970s. Photo via Tumblr.